Tanners is family-owned, family-run and resolutely independent. We specialise in shipping domaine wines direct from the vineyards. 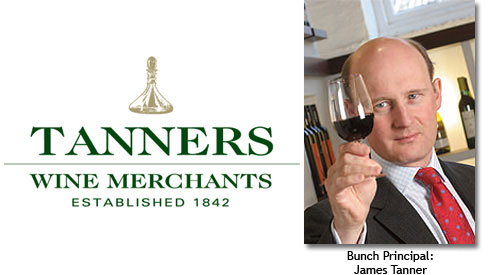 Established in Shrewsbury in 1842, Tanners uses its many years of experience to deliver excellent service and a superb range of wines. We travel to the vineyards regularly, seeking out good value wines from up-and-coming areas as well as ensuring we receive allocations of the world’s very finest wines. 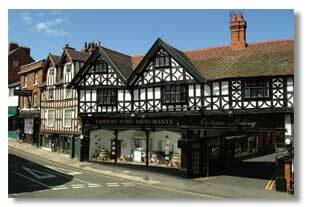 You can buy on-line, by mail order or through our historic branches along the Welsh Marches: wines to buy en primeur to lay down, wines just to enjoy at home or wines to entertain with at weddings and parties.